High blood pressure is a serious health issue and is now becoming more common and a growing concern in the United Kingdom. It is also among the major risk factors for developing chronic kidney diseases and dementia, Over 5.5 million individuals in England have undiagnosed high BP and remain untreated, thereby putting their lives at serious risk. High blood pressure is estimated to affect over 1.5 billion individuals worldwide by the year 2025. High blood pressure, occurs when the pressure of your blood is persistently higher than the pressure that is considered normal. The optimal blood pressure rate is under 120/80mmHg. Readings above this range (for example, 130-139/80-89) are considered as stage 1 high blood pressure, while stage 2 is 140 and above/90 and above. High blood pressure can be dangerous because the heart has to work harder to pump blood to the body and further leads to hardening of the arteries, thereby increasing the risk of developing a stroke and heart failure. Although the exact causes of high blood pressure are still unknown, there are many factors linked to it. These factors are believed to have a strong influence on blood pressure, thereby increasing the likelihood of developing the condition. It is estimated that approximately 1 in 2 individuals over 65 have high blood pressure. 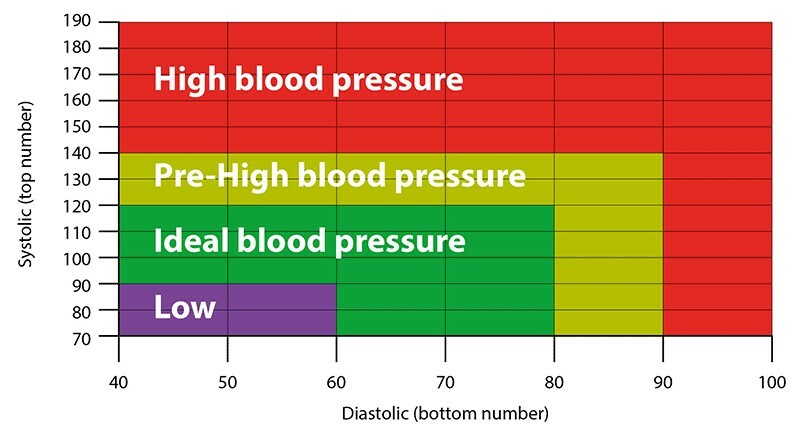 This indicates that you may be exposed to the risk of high blood pressure as you age. Studies also show that family history also increases the risk of high blood pressure. So, if high blood pressure tends to run in your family then it’s important that you closely monitor yours and manage it proactively to reduce the chances of developing it in the future. It is believed that people who are overweight or obese can develop high blood pressure. This is backed by the fact that as your weight increases, more blood is needed by your body to supply nutrients and oxygen to the tissues. So, when the volume of blood circulation through the vessels shoots up, so does the pressure on the walls of your arteries. Your diet also influences your blood pressure level. If your diet is rich in sodium and has very little potassium, it can increase your likelihood of developing high blood pressure. This is because sodium causes the body to retain fluid, while potassium helps balance the amount of salt in the cells. So, if your diet has too much salt and little potassium, you will retain and accumulate salt in the blood, thereby putting you at risk of high blood pressure. To lower the risk of developing high blood pressure, monitor and manage your blood pressure at home yourself. Consider investing in a high quality home blood pressure monitoring machine, such as A&D’s UA-651BLE Upper Arm Blood Pressure Monitor with Smart Bluetooth Low Energy Connectivity to check your blood pressure daily. It is easy to use, and offers reliable and accurate reading. Also, seek proper treatment and adopt a healthy lifestyle to minimize your risk. 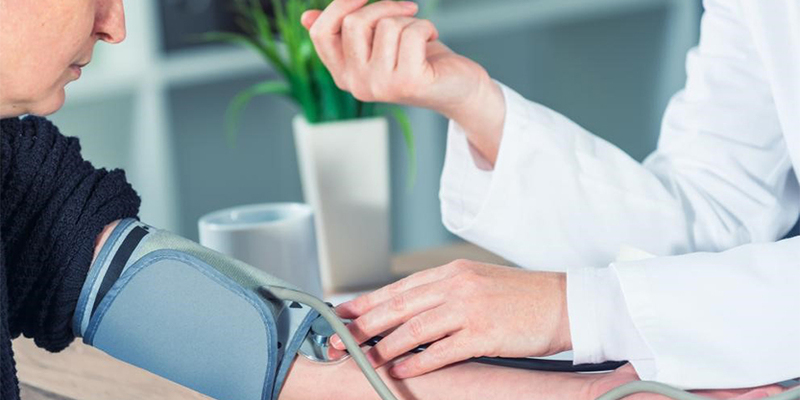 The UA-651BLE is the 4th generation of the range of A&D telehealth blood pressure monitors, and is designed for the home user as part of the ‘wellness connected™’ family of products and free app, A&D Connect.